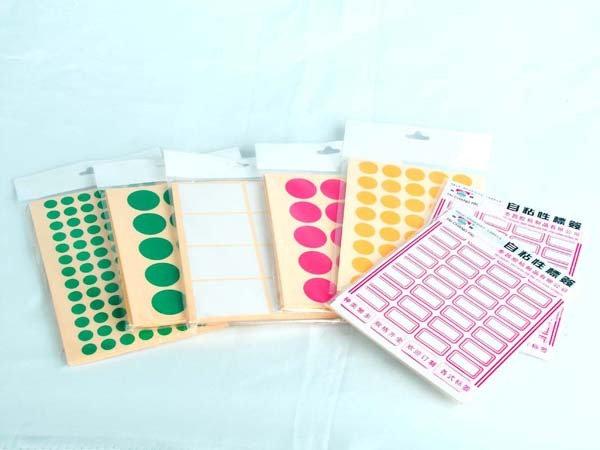 Product categories of Labels Stickers, we are specialized manufacturers from China, Labels Stickers, Printing Labels suppliers/factory, wholesale high-quality products of Label Sticker R & D and manufacturing, we have the perfect after-sales service and technical support. Look forward to your cooperation! The Labels Stickers can be offered from our factory with the lowest prices. And the labels stickers can be customized exactly according to your requirements with any shape,material availbale normally is PAPER/PVC/PET/PP/PE,thickness is aroundm,80micron, as per customer's requirement,shape/size normally is Rectangle or die-cutting shape,surface disposal can be Glossy or Matt Lamination,UV Varnishing,Golden or Silver Hot Stamping,welcome to inquire, we will provide you with the most favorable price and best service!